North Queensland down to the New South Wales boarded has felt the effects of cyclone Debbie. Our thoughts are with all who have sat through the cyclone hitting and received damage to their property. We are originally from Cairns and experienced the preparation and waiting for the arrival of cyclone YASI. If your clothesline has been damaged at this time, we can offer clothesline repairs such as line replacement. 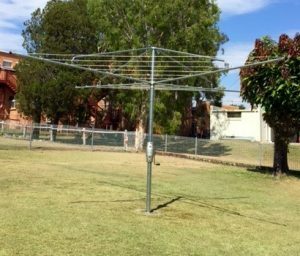 Visit our website at INSIDEOUT CLOTHESLINES to view our range of clotheslines available for purchase. Shipping is available Australia wide. 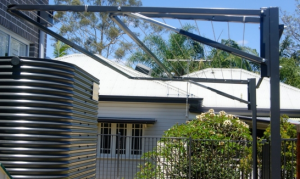 In Brisbane, clothesline installation is a service we offer. 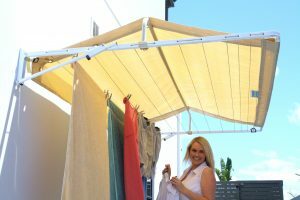 Do your clothes need a clothesline cover?